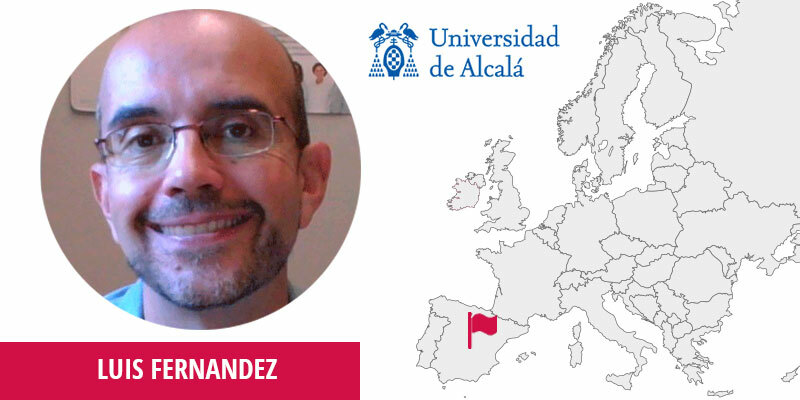 The UAH team joins several senior researchers of our department of Computer Sciences, like José María Gutiérrez, head of the department, Manuel de Buenaga, senior researcher in the project, etc. Obviously, we will cooperate with the teams from other partners like DMC, Everis, FPM, etc. accordingly to the working plan in each WP. After reviewing the advances in soft skills in the last years, I think there is still room for improving the standardization, the homogeneity and the systematic management of skills assessment and training opportunities. The project offers an opportunity for progressing in this field. Soft skills or more precisely behavioural skills are hot topic in professional career and employability but they are far from being understood and formalised in a standardised way, even in what refers to the mere use of terminology. Working in this field to provide a common formalise framework and the subsequent online methods for online assessment and learning intervention is a challenge but it is also an extraordinary opportunity. Attract the right stakeholders and involve them in the process. Create a platform that the users will enjoy using and they will consider it as a tool to help them with their goals. 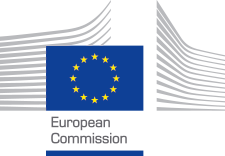 My experience extends to a good number of EU funded projects (not mentioning national or local ones) as main researcher, project coordinator or senior researcher. ESVIAL (Alfa programme), Itaca (Leonardo programme), Iceberg (MC IAPP), OpenQASS (Erasmus+ KA2 VET), m-commerce (Erasmus+ KA2 VET), Coding for Young People (Erasmus+ KA2 Youth), Appskil (Erasmus+ KA2 SSA), eCF Council (Erasmus+ KA2 SSA), eSkillsMatch, WAMDIA (Erasmus+ KA2 VET), Be@Cyberpro, eCF versión 4.0.